This healthy bigmouth looks ready to engulf a crank bait or surface plug. 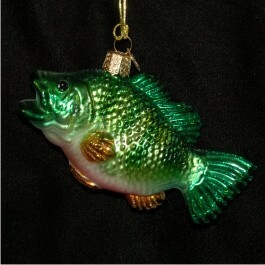 The largemouth bass glass Christmas ornament is bright, bold and will make a beautiful addition to the animals ornaments section of this year's tree. It's made with exceptional detail from the scales to the fin spines. 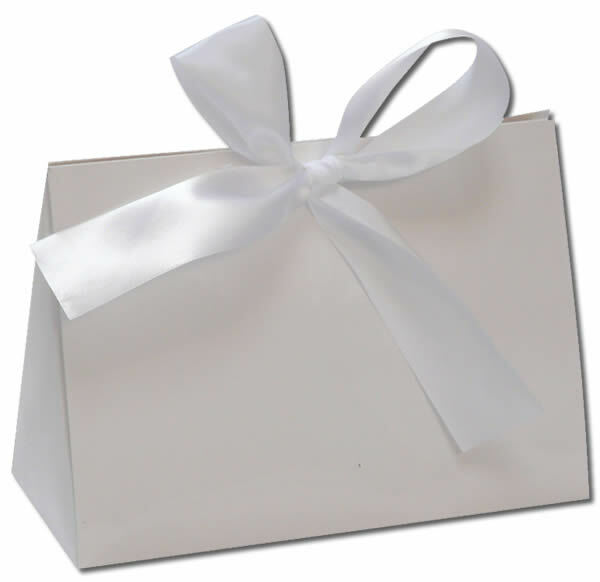 We'll include our exclusive velvet drawstring pouch with your purchase of the largemouth bass glass ornament.